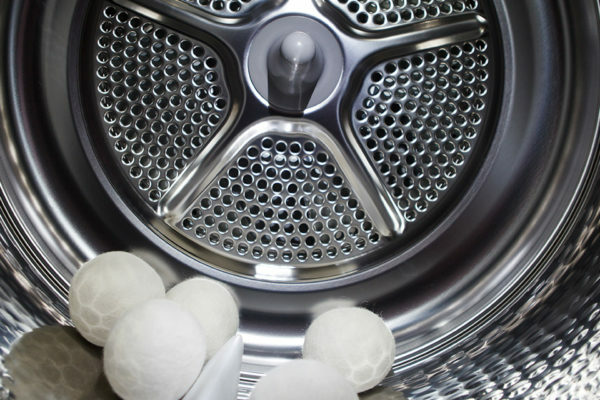 Using essential oil with Organic dryer balls will help you get soft, fluffy and wrinkle-free clothes with a fresh fragrance. It’s a definite advantage for people with sensitive skin, allergies and for babies/toddlers. Buy here! Little-Likes essential oil humidifier diffuses lovely fragrance and brings tranquilizing atmosphere to your room, perfect for relieving modern day stress and creating a comfortable and relaxed environment. Buy here! The best way to stop fleas and ticks is to use a Little-Likes essential oil diffuser and prevent them before they become a problem. A Little-Likes essential oil diffuser is strong and powerful releasing pure essential oils creating an unwelcome environment for fleas and ticks. Incorporating aromatherapy into your yoga practice is a great way to maximize the physical and mental benefits of yoga. Diffuse a calming (or enlivening, depending on your type of practice) essential oil in the space where you’re doing your yoga. Little-Likes offer everything from diffusers to premium pack of 6 essential oils which are the perfect gift for anyone who enjoys the art of mixing custom essential oil concoctions. 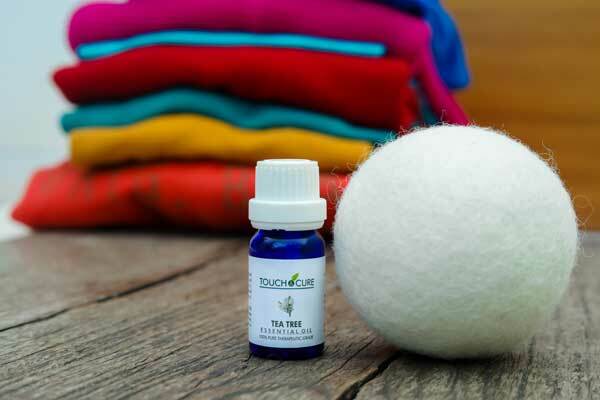 Traveling can be so much easier and less stressful with the use of essential oils. For travel purposes, it’s probably easiest to either have an inhaler or a roll on to apply the oil to your skin. Each essential oil comes with its own therapeutic benefits. Lavender is a stress reliever; peppermint is a natural energy booster. Little-Likes essential oil diffuser with wood grain design infuse lovely fragrance and bring tranquilizing atmosphere to your room, perfect for relieving modern day stress and creating a comfortable and relaxed environment. The diffuser comes with ultrasonic technology and as a result, runs very quietly without any disruption. Smooth and ultra-cool mist will provide you with better and good quality sleep. Very informative blog. Didn’t know essential oils had so many great uses. Thanks for listing them!